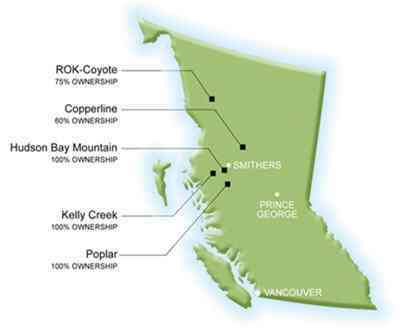 Lions Gate Metals Inc. (TSX VENTURE:LGM) ("LGM" or the "Company") is pleased to announce that, further to its press release of March 4, 2011, it has closed the second tranche of its private placement, and raised additional gross proceeds of $1,500,000.00 by the issuance of an additional 1,870,000 units (the "Units") at a price of $0.80 per Unit. Each Unit consists of one common share and one-half of one non-transferable common share purchase warrant, each whole warrant entitling the holder to purchase an additional common share for a period of two years from today's date, at a price of $1.20 per share until March 10, 2012 and a price of $1.50 per share thereafter. The gross proceeds from the sale of the Units will be used for exploration at the Company's Canadian exploration properties and for working capital. All securities issued pursuant to this private placement, including common shares issued on exercise of the warrants, are subject to a 4 month hold period expiring on July 11, 2011. Photo from Lions Gate Metals.